Danzka vodka is a quality premium danish vodka that is 'made to chill' and the world's only vodka to be offered in an aluminum bottle. 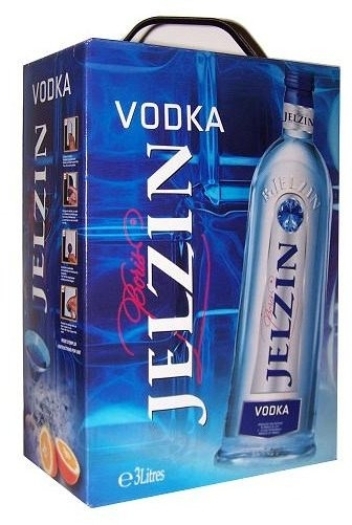 It stands out as a delicate and mellow vodka with a balanced taste, lightly lifted with lemon. 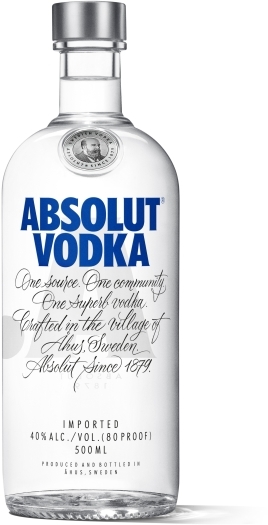 This stylish scandinavian designed bottle chills the vodka faster than glass bottles, a major advantage to delivering the optimal cold serve. DANZKA Vodka – Vodka with Attitude – is certainly different. It is for people who stand out from the crowd. They are modern & traditional, edgy & easy-going. They are urban & cosmopolitan. They get noticed and have that special attitude. • Danish design: innovative aluminium bottle that stands out but also has functional benefits. 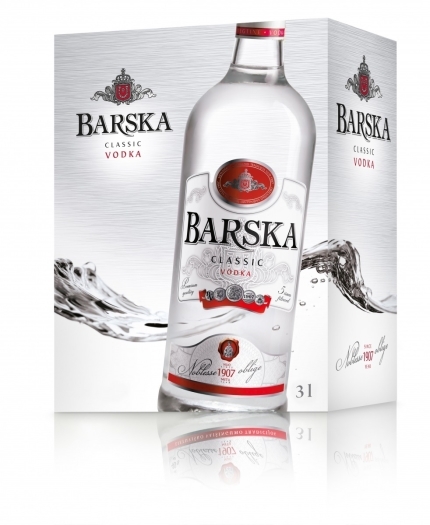 • A premium quality and award-winning vodka from Denmark with Scandinavian heritage. 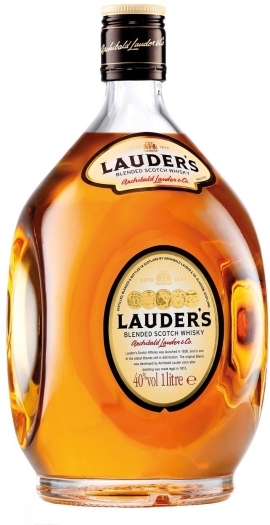 • Premium quality based on a 100% wholegrain spirit that has been through a six-column continuous distillation. Pick up the goods you have chosen at Losha border-shop “Belamarket Helen&Valery”. You need to give your pre-choice's number or your name to collect your purchase.